ElectronicKitSchool. - This is one information update from microcontroller technology news 2017 in this time with the article titled Temboo Machine-Generates IoT Code for the Texas Instruments SimpleLink MCU Platform that IT Business Net published in Wireupdate site. Temboo's new code support for the Texas Instruments (TI) SimpleLink microcontroller (MCU) platform makes building industrial IoT applications faster and simpler with built-in support for TI RTOS and direct integration into TI's Code Composer Studio Cloud web-based integrated development environment (IDE). Temboo customers are now able to machine-generate production-ready embedded hardware application code for TI's new SimpleLink MCU platform. Additionally, Temboo's machine-generated code can be imported directly into TI's cloud-based software development tools. No downloading software libraries, configuring your IDE, or running firmware updates?Temboo and TI have worked together to provide a seamless developer experience, meaning that embedded hardware can be programmed in minutes to connect to any API and also stream sensor readings to Temboo's data visualization service for devices. "Connecting sensors, actuators, microcontrollers, and other embedded hardware components to cloud services involves a lot of challenges. Working with TI, we've been able to significantly reduce the complexity and friction involved in programming for the Internet of Things," says Trisala Chandaria, co-founder of Temboo. "TI has been collaborating with Temboo to help developers quickly connect their SimpleLink Wi-Fi wireless MCUs to dozens of cloud services," said Daniel Ogilvie, microcontroller applications engineer, TI. "Temboo's code generation and import into CCS Cloud are powerful tools that will allow users to quickly develop IoT applications leveraging TI's SimpleLink MCU platform." 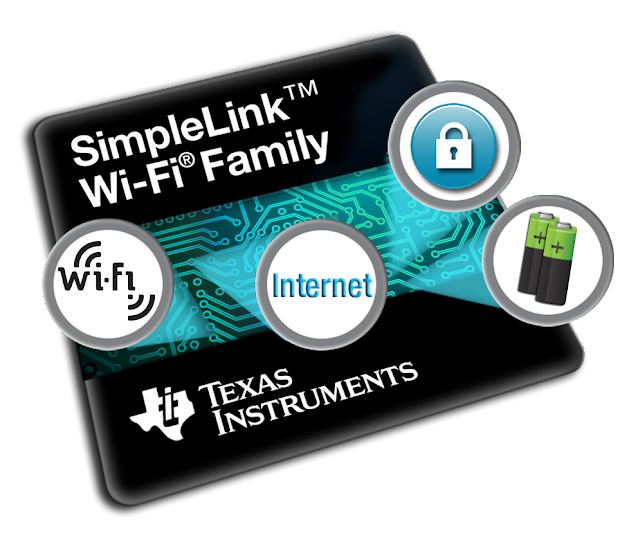 Automated code generation for TI's SimpleLink Wi-Fi CC3220S and CC3220SF wireless MCUs with more devices to come. Integration with TI's SimpleLink software development kits (SDKs) and TI RTOS. Direct code importing from Temboo.com to TI's CCS Cloud IDE. Temboo sensor data visualization graphs for TI hardware. And now you read more about Temboo Machine-Generates IoT Code for the Texas Instruments SimpleLink MCU Platform from original source using link HERE.